Positive Outlook for the Medical Manufacturing Industry in 2015. Our New Headland Website is Better than Ever! Austech Machinery Line Up: Out Now! We’re Going to Austech in May! Beer, Laughs & Bratwurst Are On Us! Webinar – When does it make sense to bring ‘profile cutting’ in-house? What’s New at this Year’s Oktoberfest? Austech 2017: That’s A Wrap! Headland’s TRUMPF Technology Event was a Success! Dust Off Your Lederhosen, It’s Oktoberfest Time! Austech 2015 Done and Dusted for Another Year! Is your bank the biggest threat to your business? What Will You See at AUSTECH 2013? Free Test Cut | Is waterjet cutting right for your business? Vertical Automated Storage: What are the Benefits? 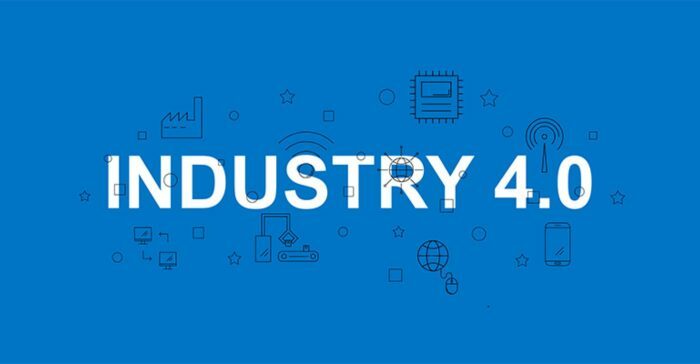 Industry 4.0 Cheat Sheet – What is it all About? How are TRUMPF Getting Connected with Industry 4.0? Why use a broker for your equipment finance? Is Now the Best Time to Automate your Business? Industry 4.0 What Does it Have to do With Me? CeMAT Is Over – Yet, New Ways to Optimise Your Warehouse has just Begun! Did you Know Pure Waterjets and Abrasive Waterjets are not Interchangeable?